What a fantastic week at camp it has been! 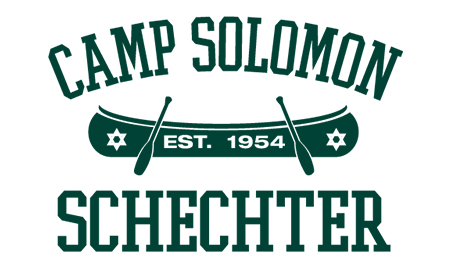 Thank you for sending your talented and smart campers to Camp Solomon Schechter this summer! They are great athletes, musicians, and schmoozers. This past week we enjoyed plenty of physical activity. For example, during our exciting Cabin Basketball Tournament, the 10th grade girls were inspirational against some very skilled boys teams. The ruach was off the charts during Maccabiah with sports, cheers, and zimriya(song and performances by the teams). This was topped off with the Double Dare evening program. Early in the week we had Backwards Day, which meant we ate dinner in the morning and breakfast at lunch, and did our ever-popular Top Chef evening program at the start of the day. As sunset marked the end of the day, we went back to normal with our usual with degel(flag) gathering and our great and beloved Lip Sync evening program. Tonight is Shabbat, and we are all so excited not only for our great food, our rousing shira(song) sessions, and all the free time afforded on this important day of rest, but also because of some very special guests! As you have probably heard, starting yesterday and for the next couple of weeks, we are hosting the Sephardic Adventure Camp (SAC), which had to quickly move out of their original campsite due to nearby fires. (You can read more about this elsewhere on our blog .) 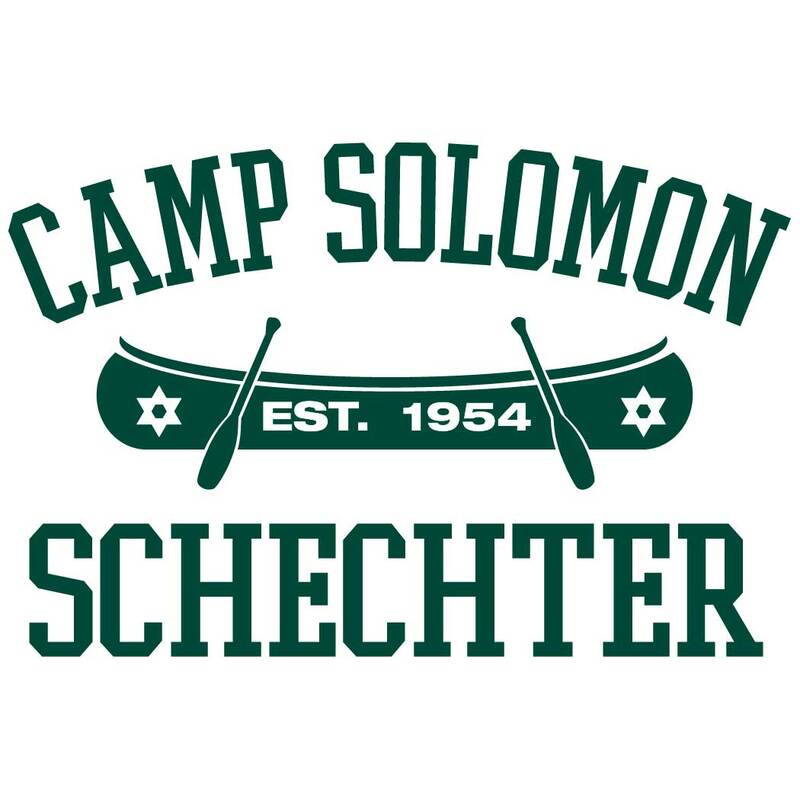 The campers were so excited when I told them that SAC was coming to our facility to run their camp alongside our Gimmel session this summer. I am truly impressed by our staff, who have been fantastic at accommodating SAC and going the extra mile to prep for them. I also appreciate the many parents who have written to us and expressed how thankful they are that CSS truly lives its Jewish values. This will certainly be a special Shabbat with two special Northwest Jewish camps celebrating our shared heritage together!